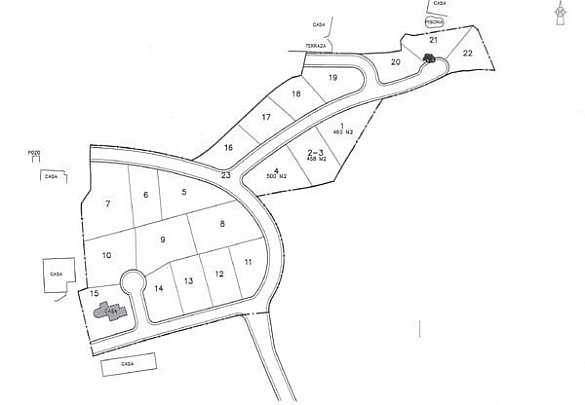 A complete list of current plots we have to offer. 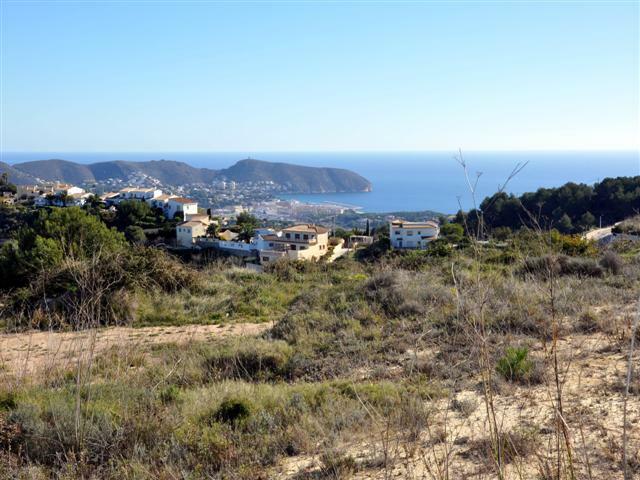 A choice of building plots from 800m2 to 1200m2, in the highly regarded area of Benimeit in Moraira, each with far reaching views. 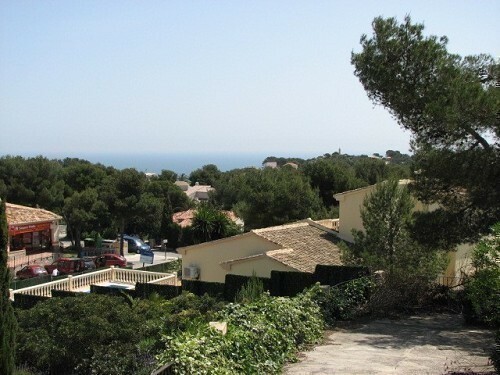 Prices from 180,000€. 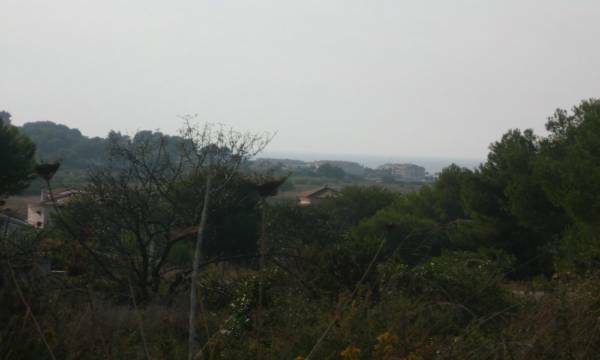 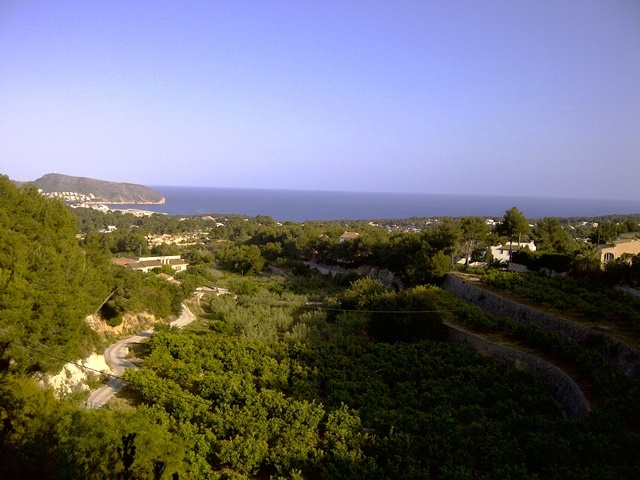 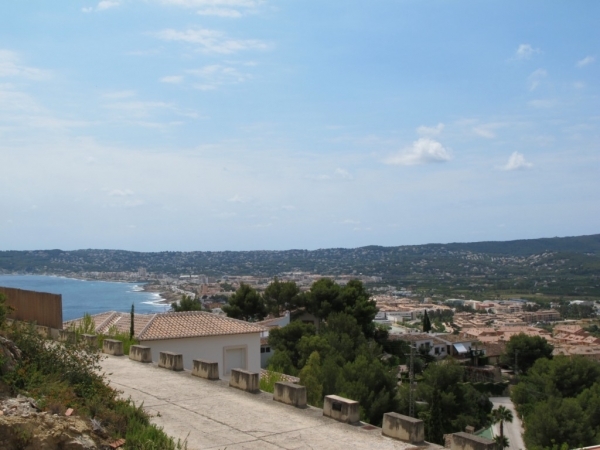 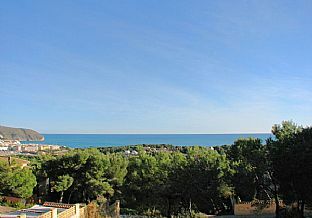 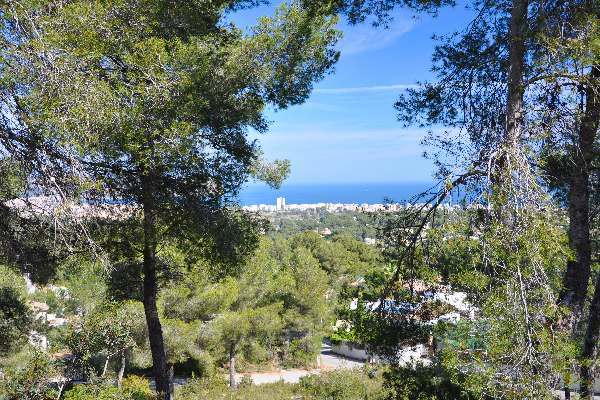 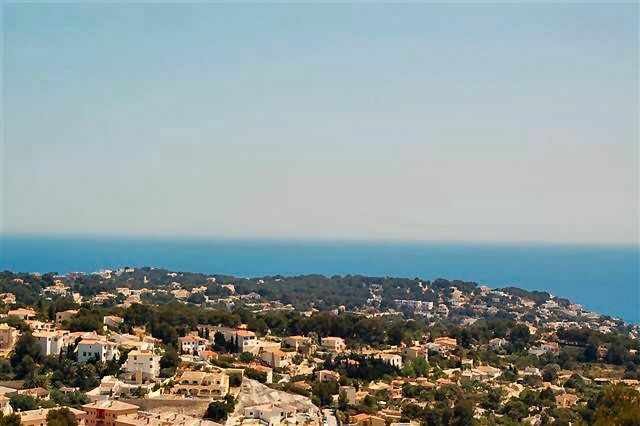 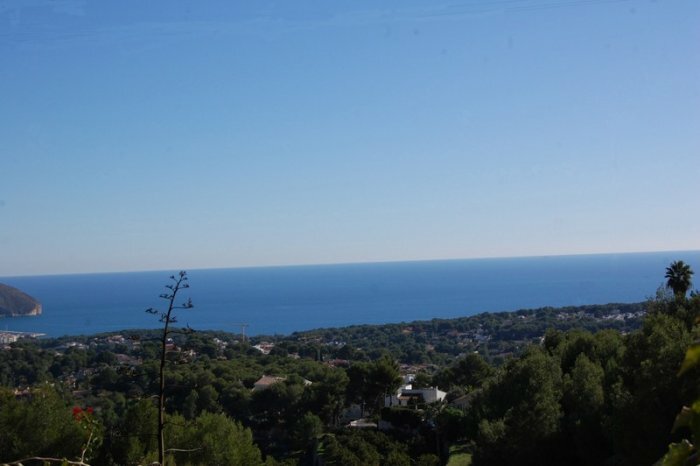 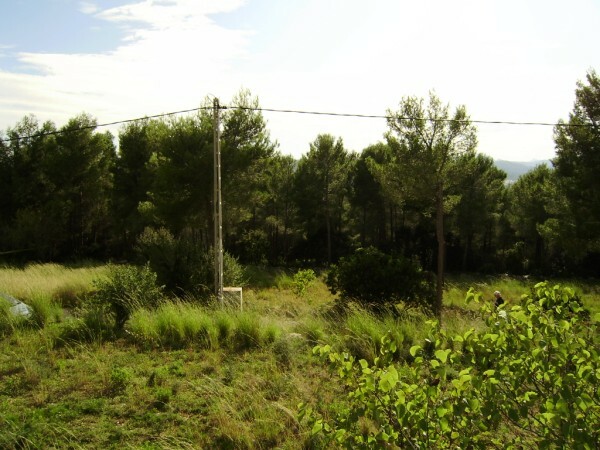 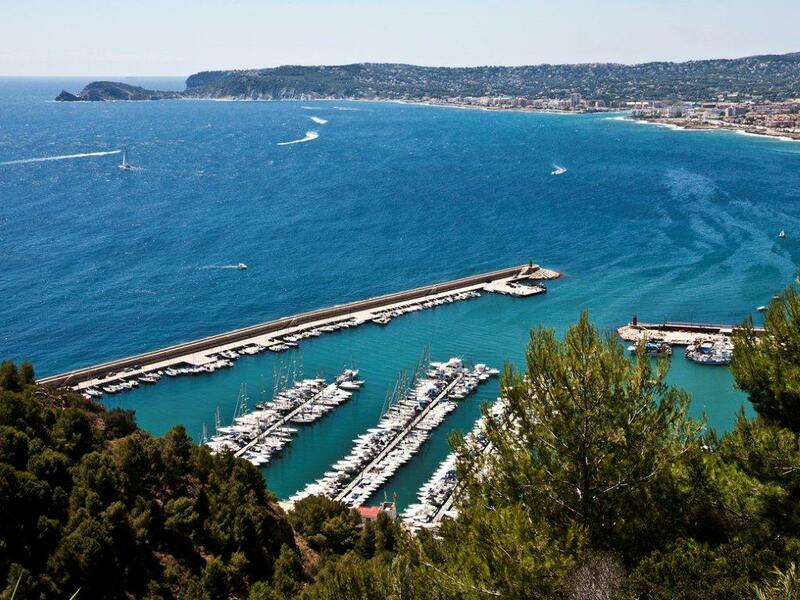 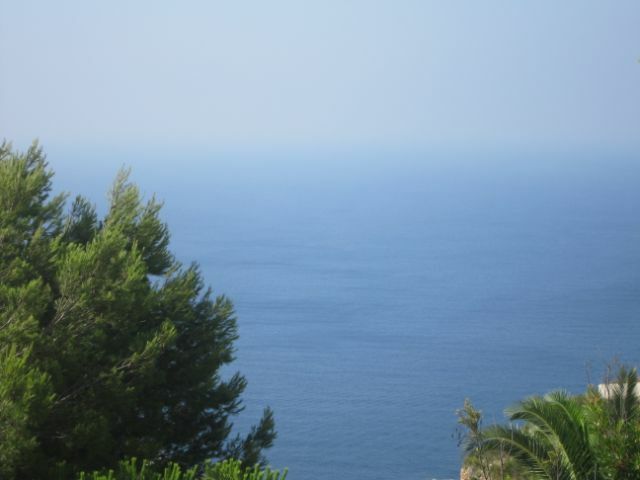 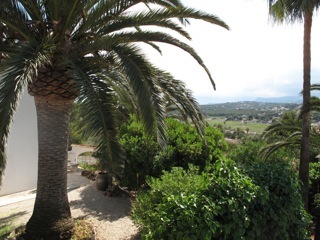 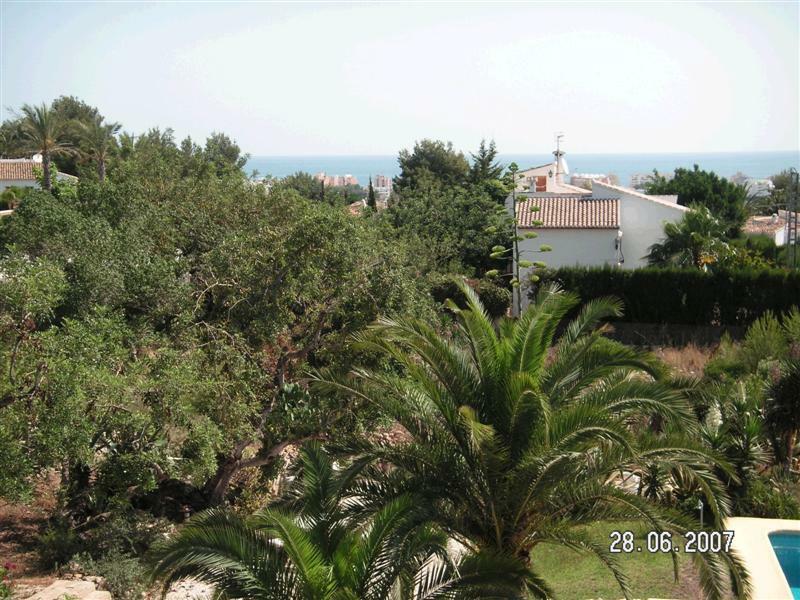 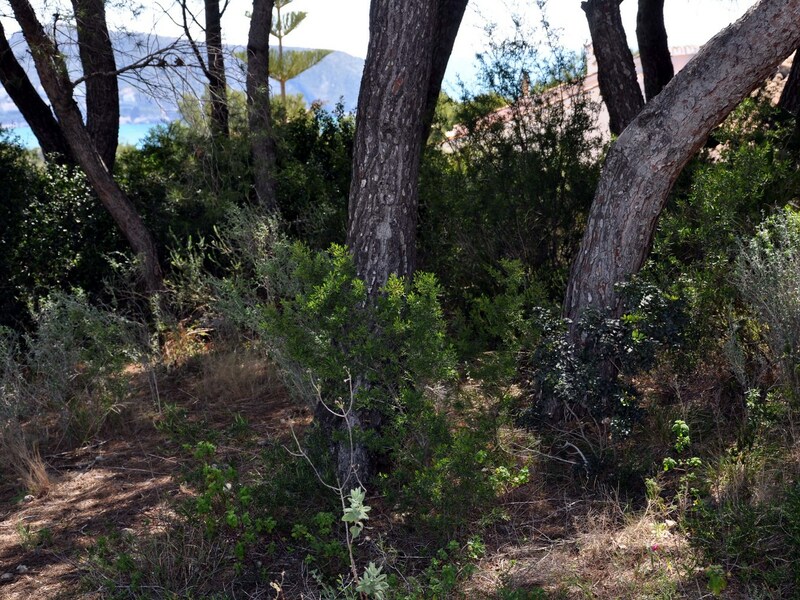 Attractive building plot situated in a cul de sac with lovely views of the sea and close to the restaurants and suprmarkets. 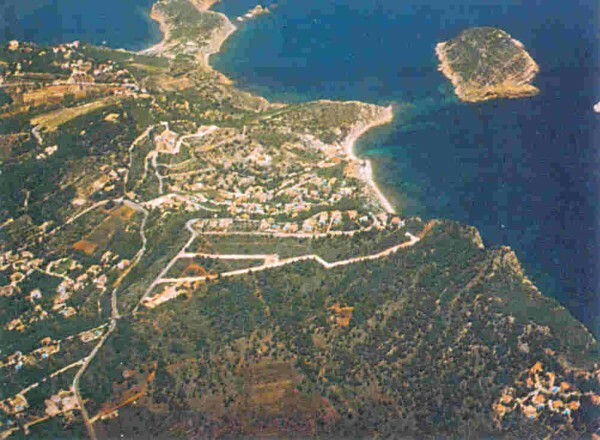 €225,750. 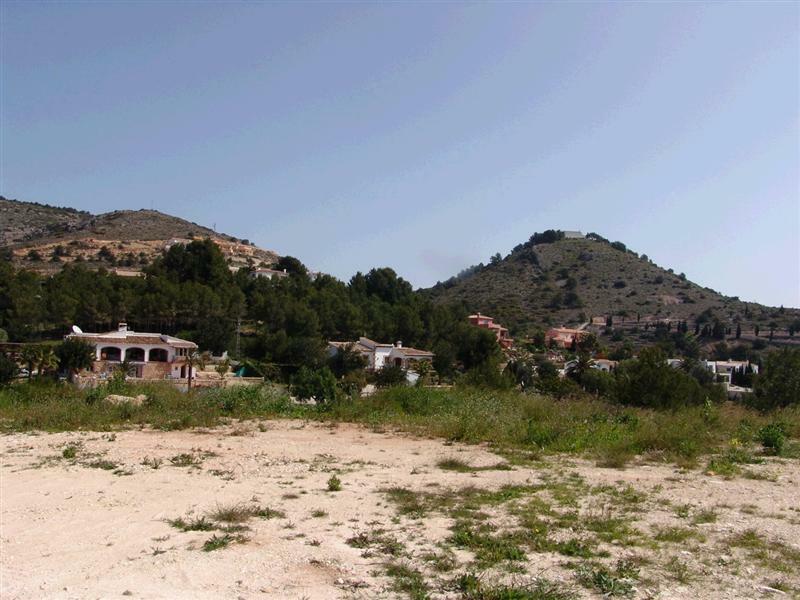 Building plot of 860 m2 in the residential area of Cumbre del Sol with water and electricity and within a short drive to Moraira and Javea. 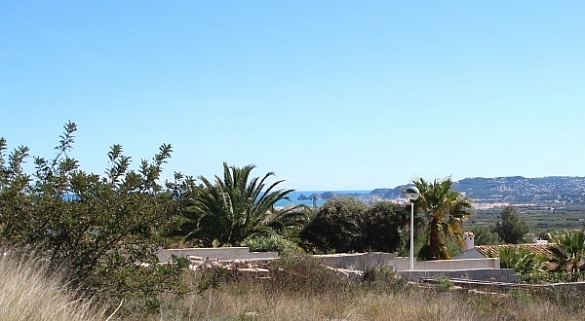 Nearby there are 2 commercial shopping centres and a beach. 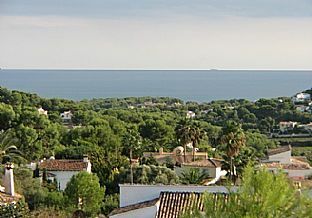 136,500 €. 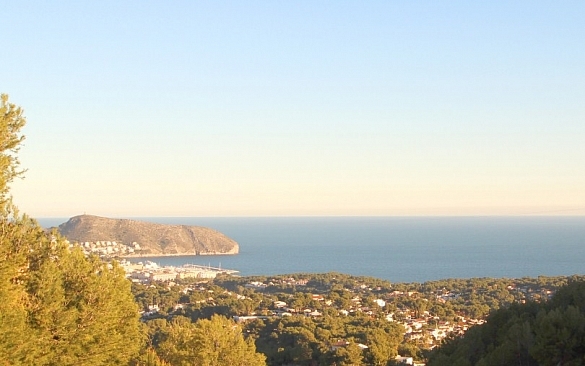 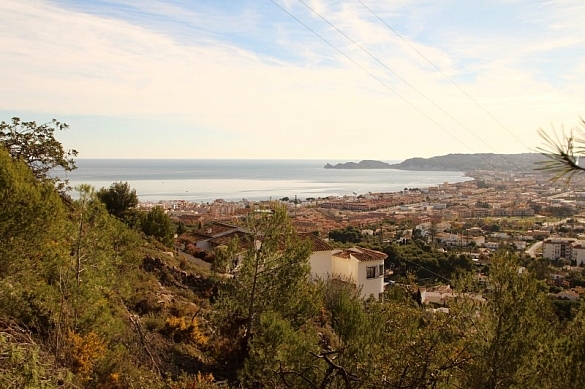 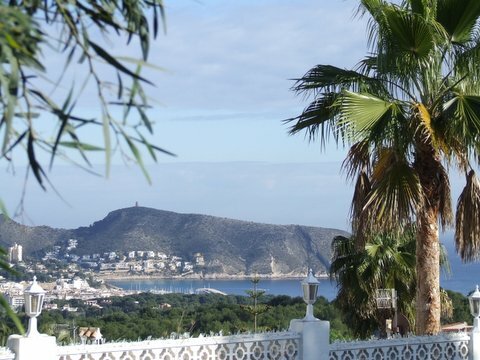 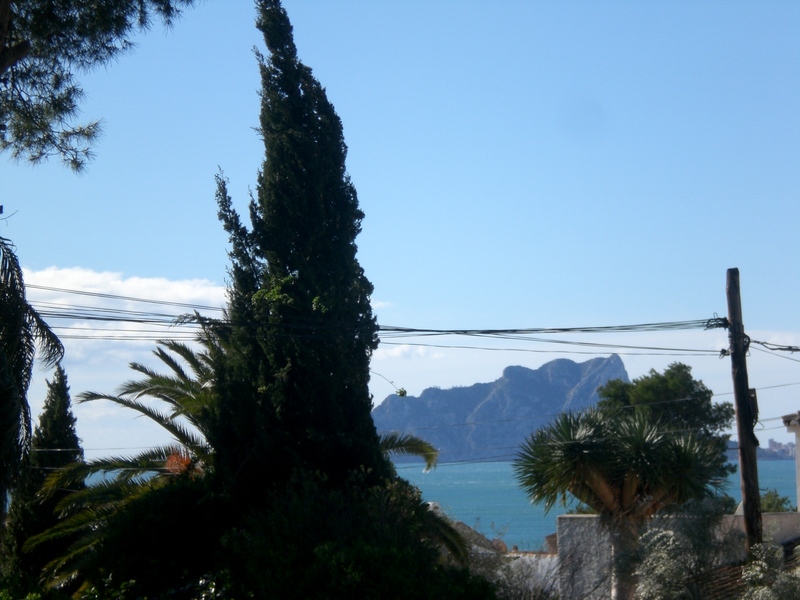 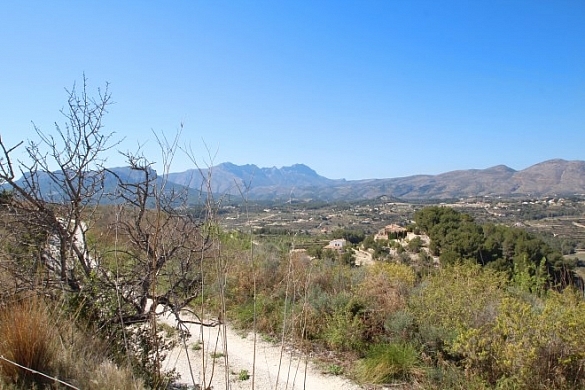 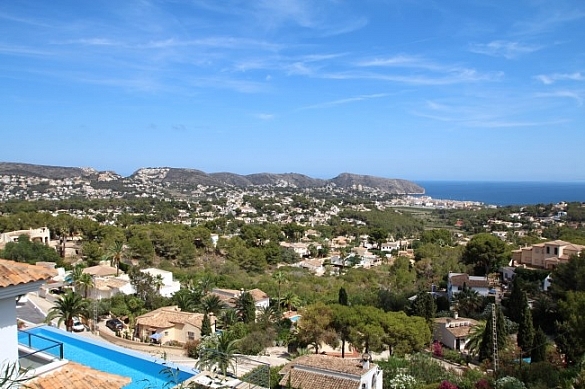 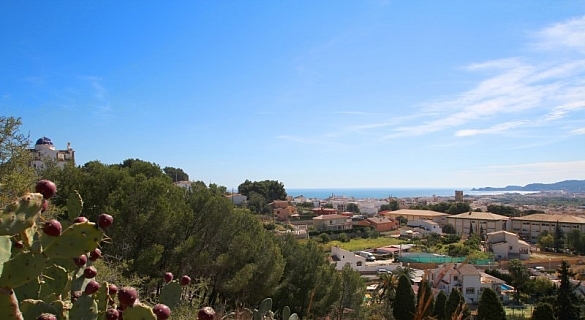 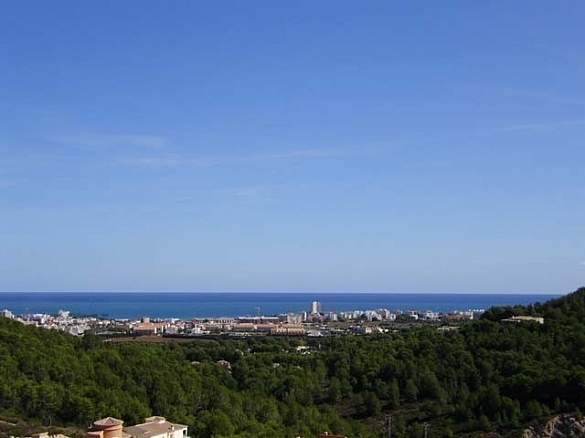 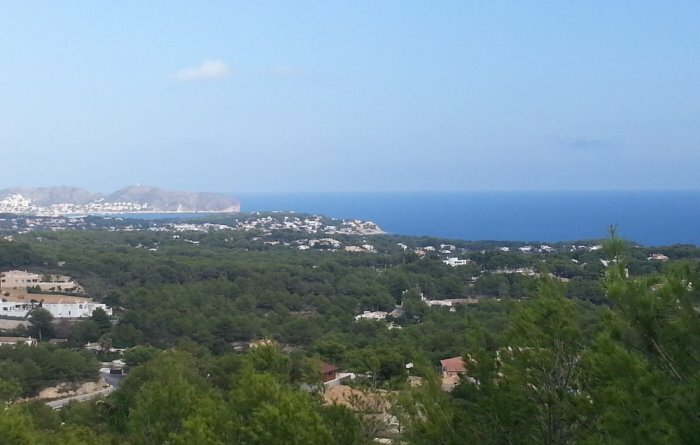 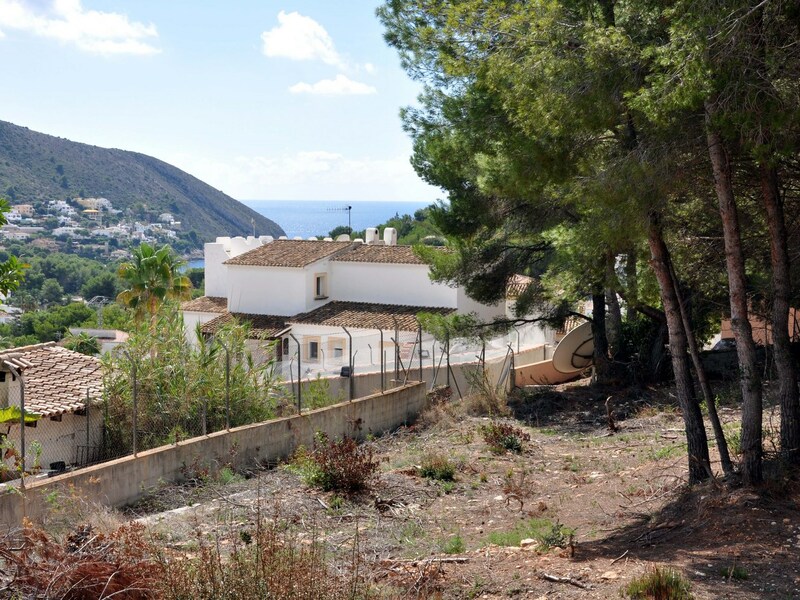 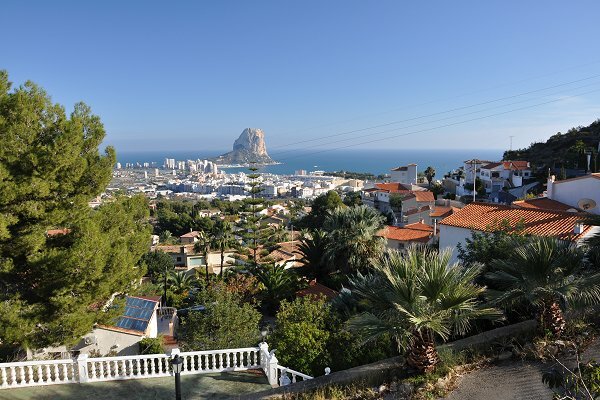 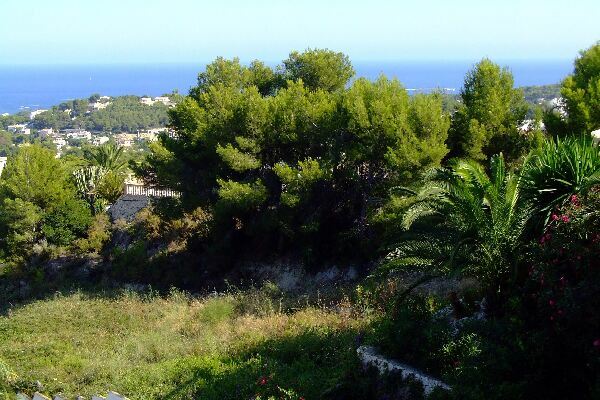 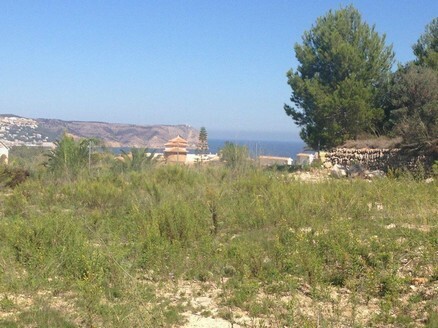 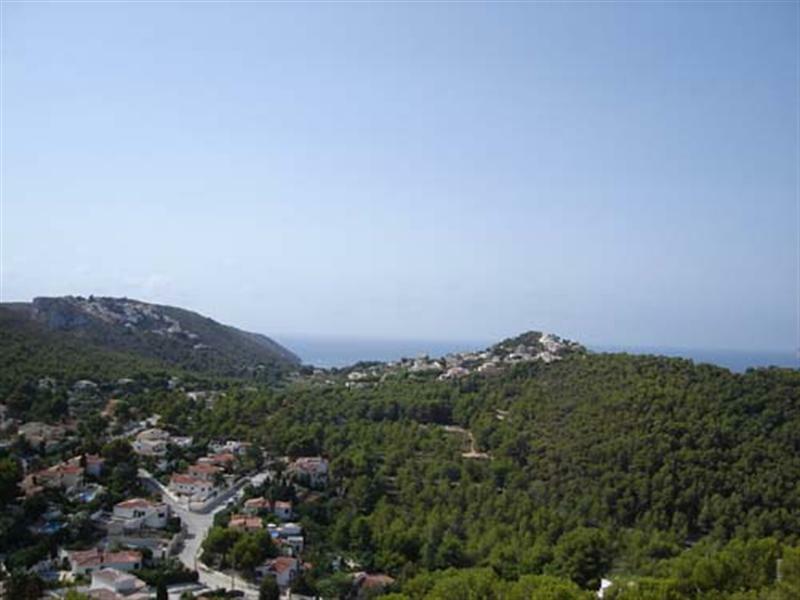 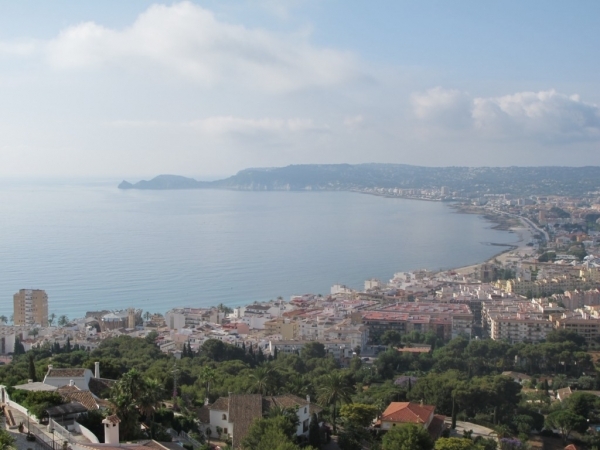 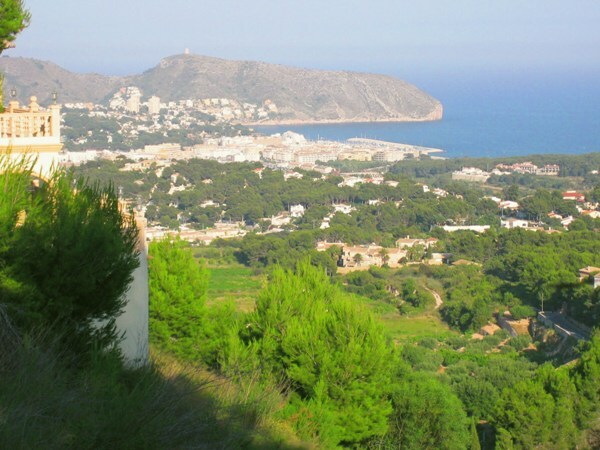 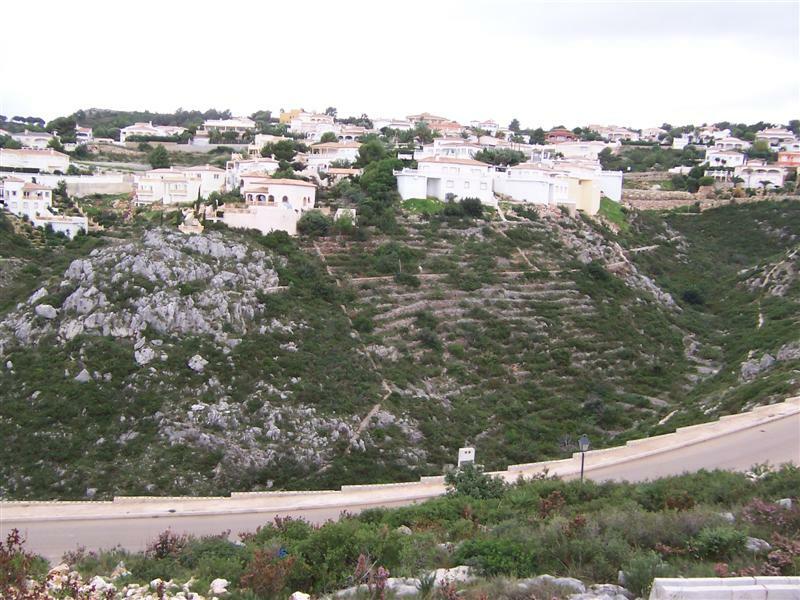 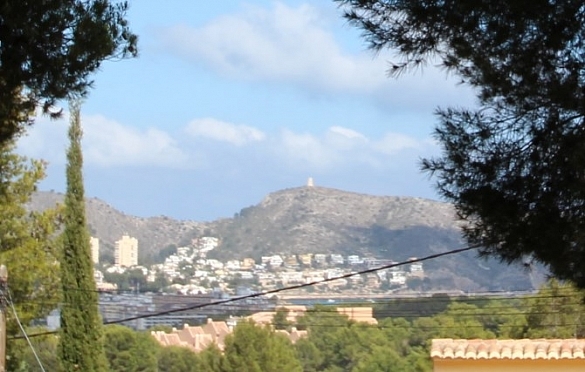 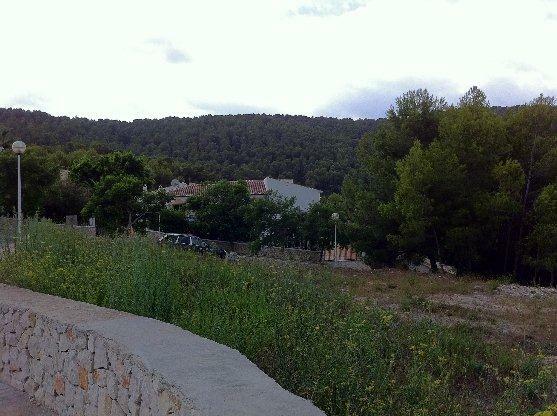 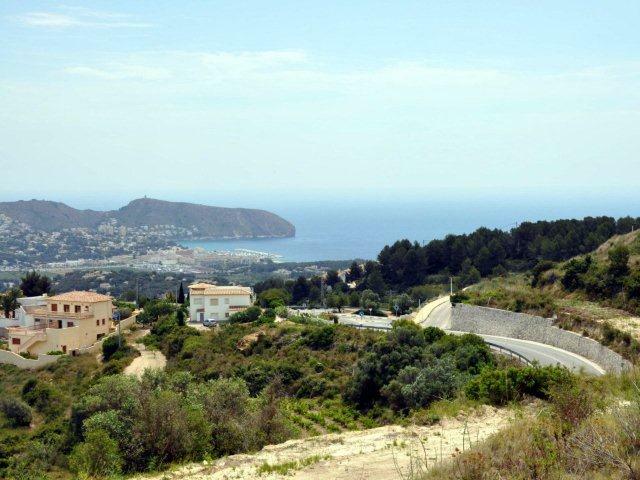 841m2 plot in one of the most desired areas of Moraira - Benimeit. 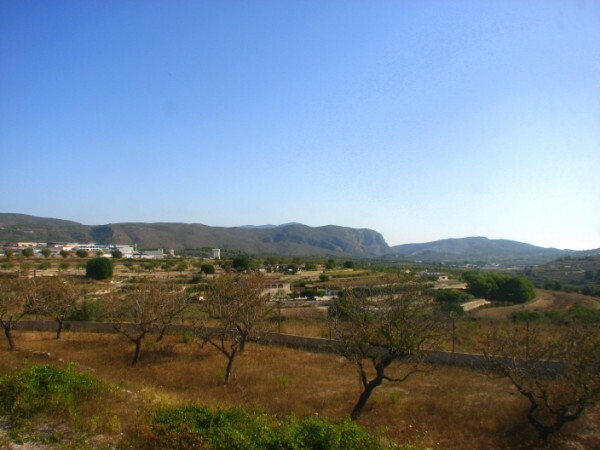 The purchasers are free to build a villa of their own choosing with a builder of their own choice The plot is flat and is south facing, with lovely panoramic country views towards Javea. 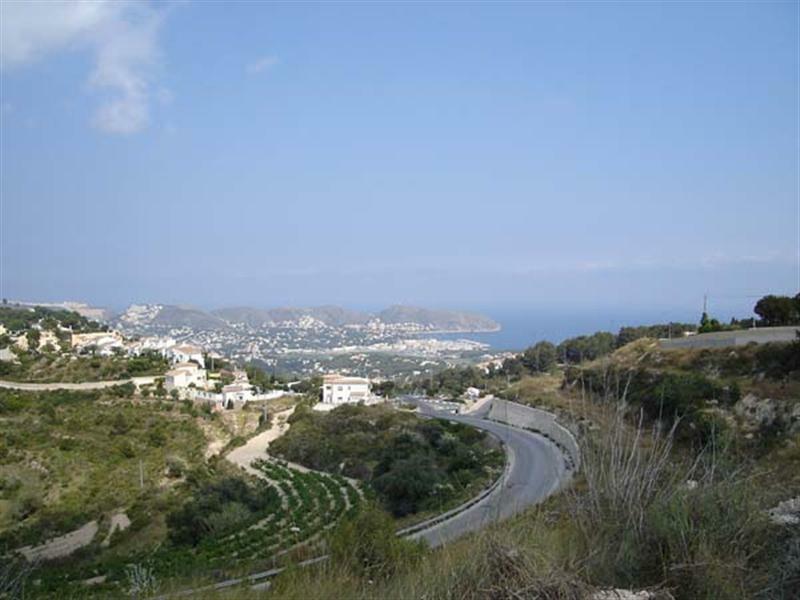 The plot is within 10 minutes drive to Moraira and all amenities. 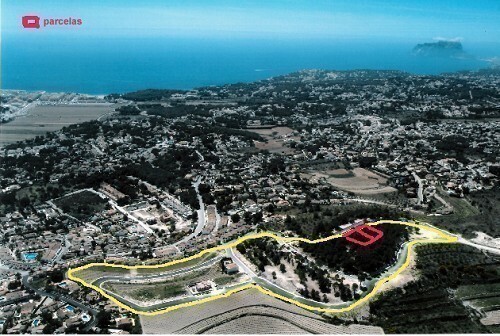 145,000 €. 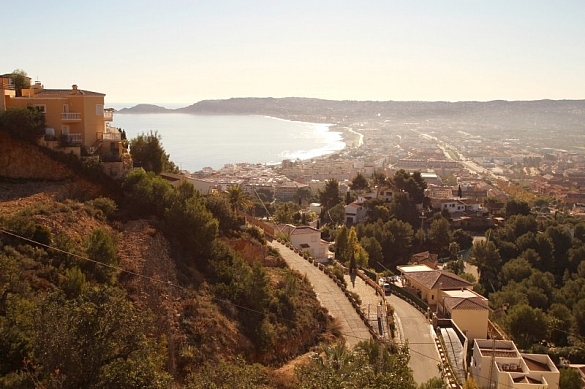 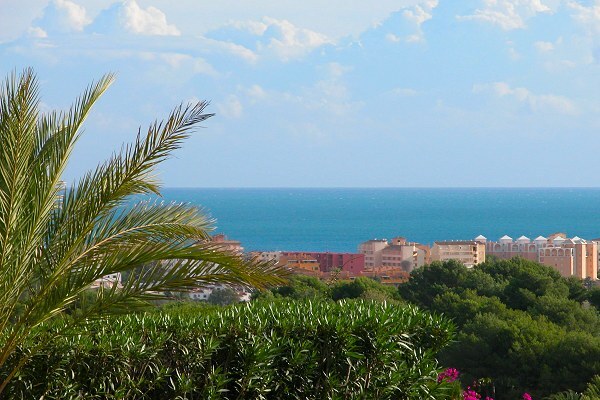 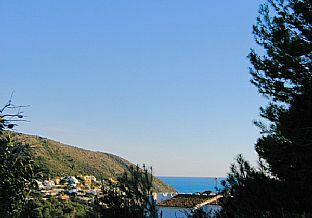 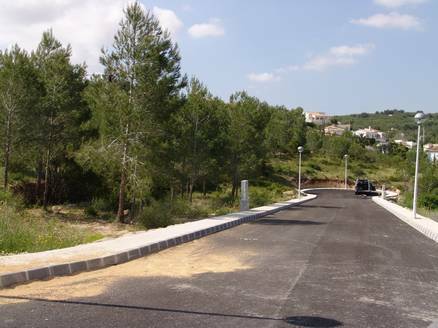 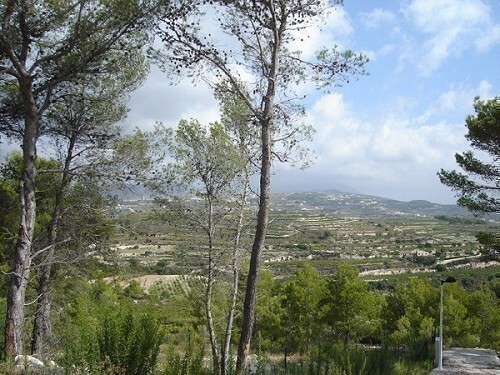 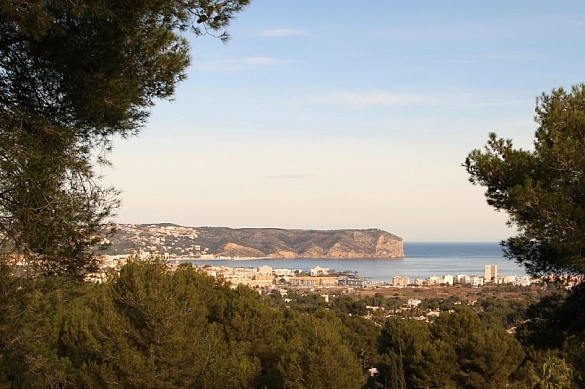 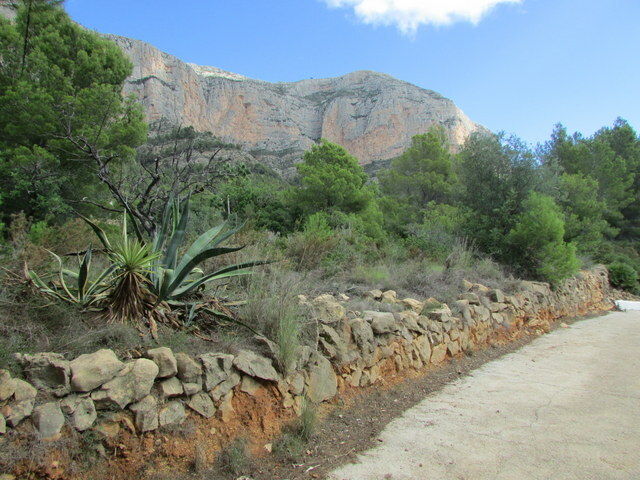 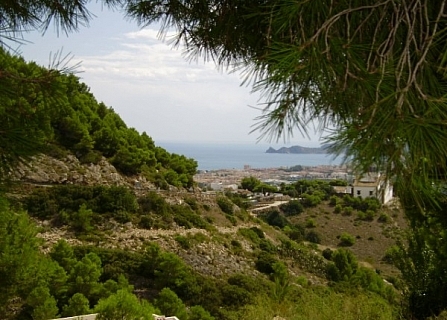 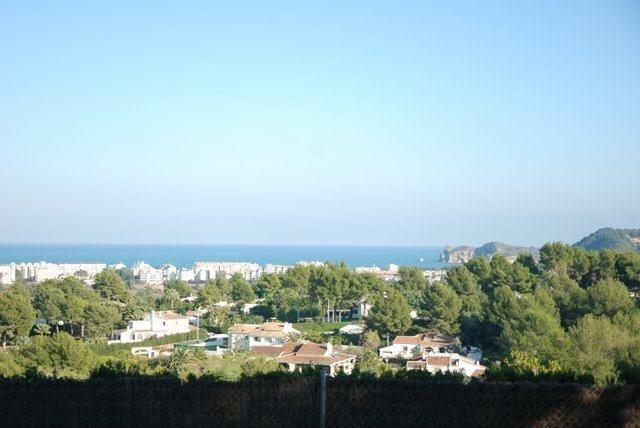 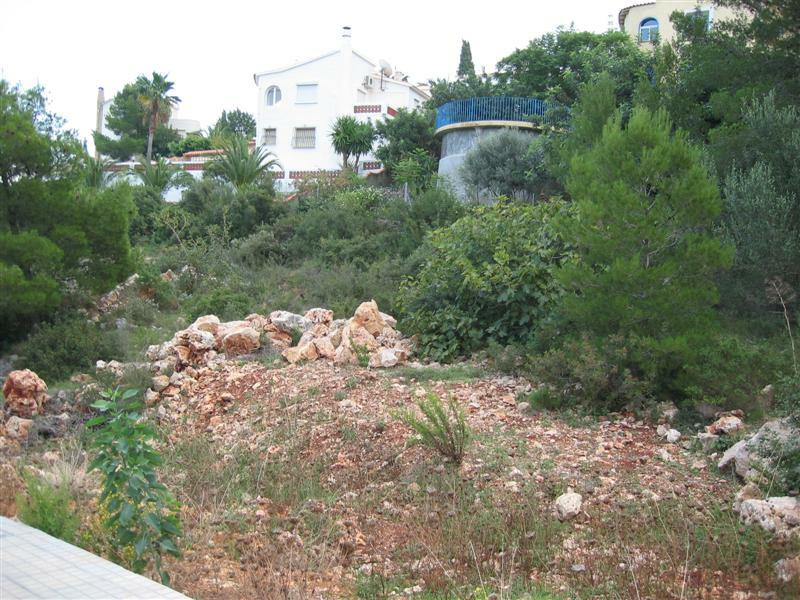 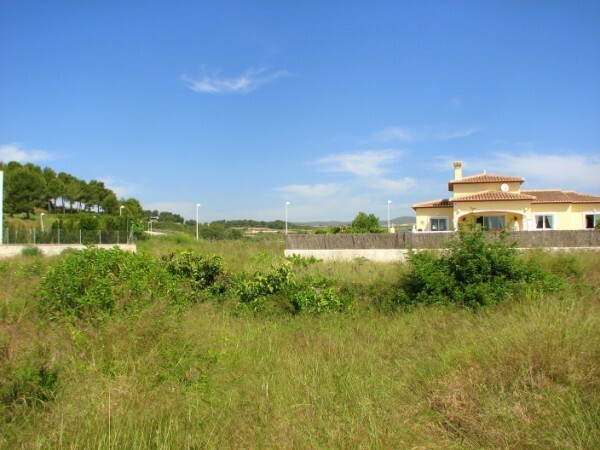 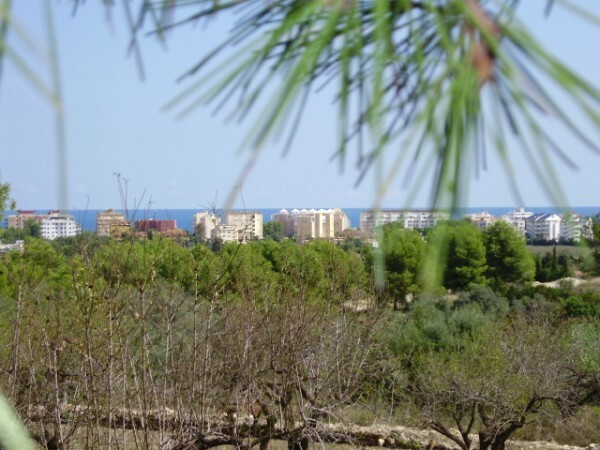 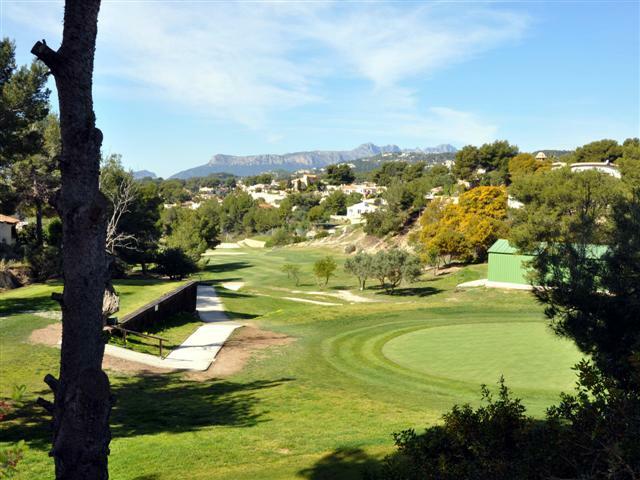 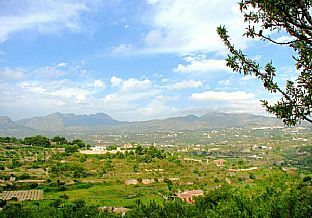 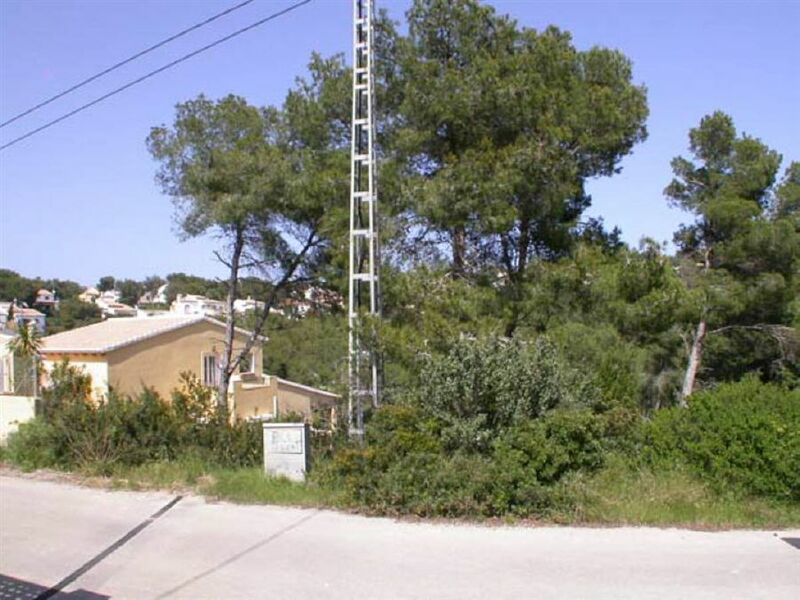 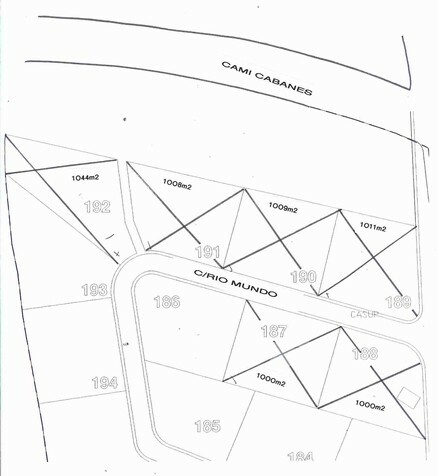 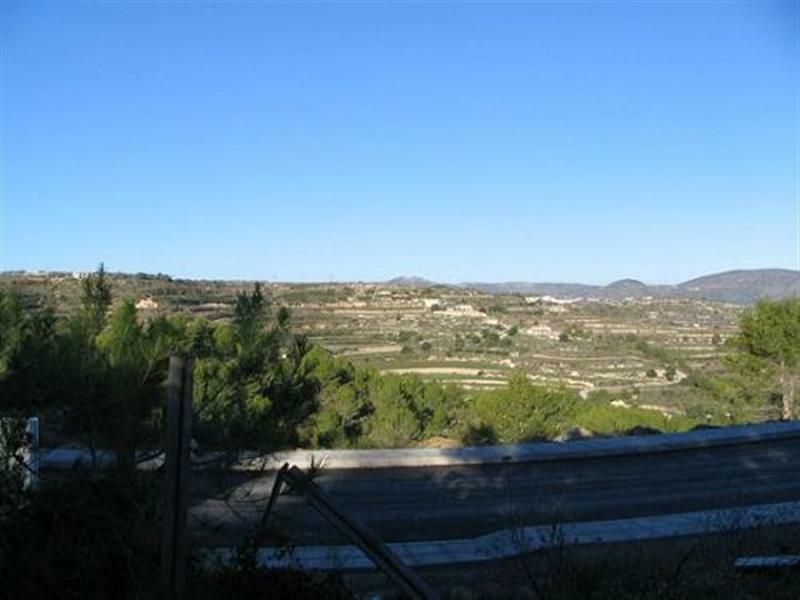 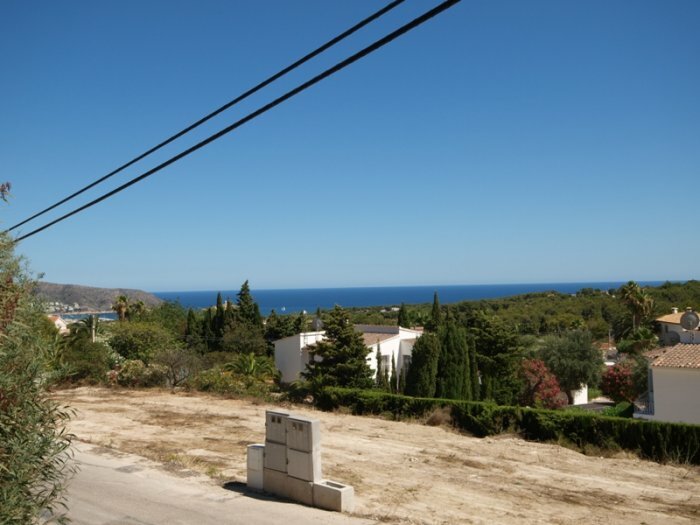 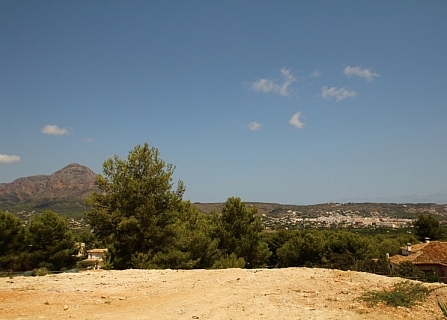 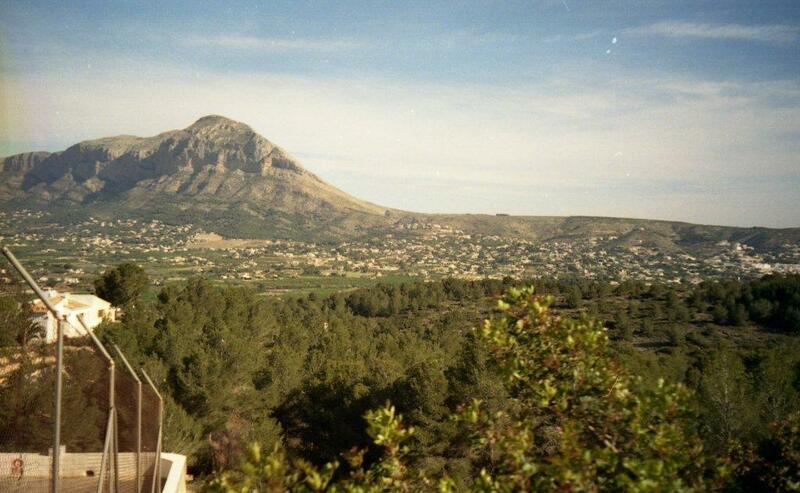 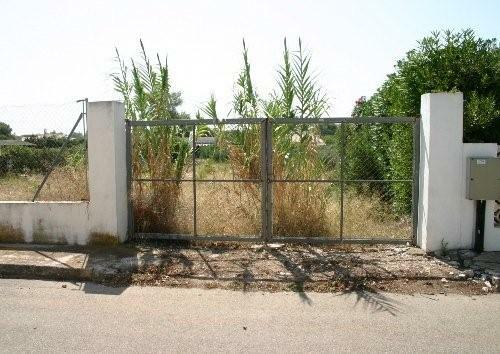 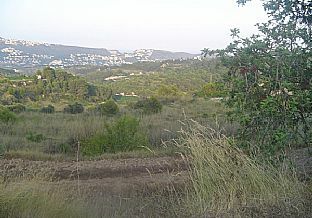 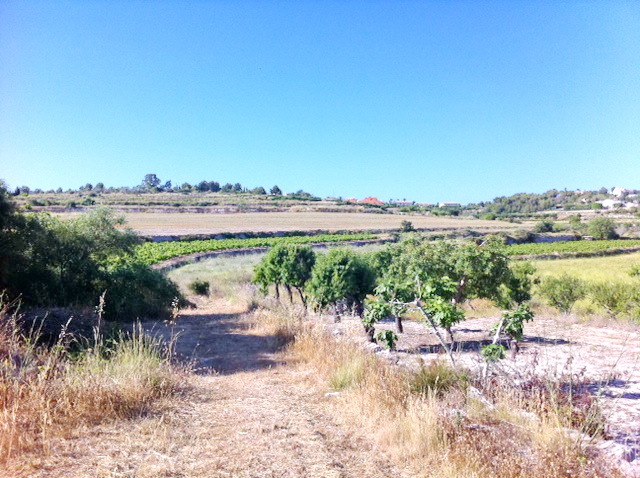 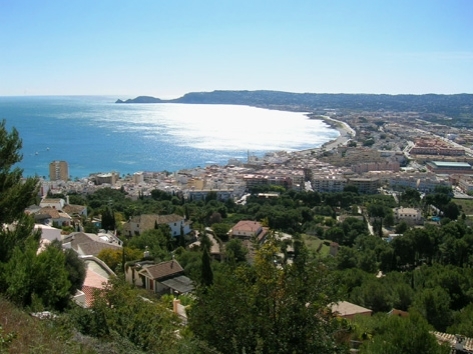 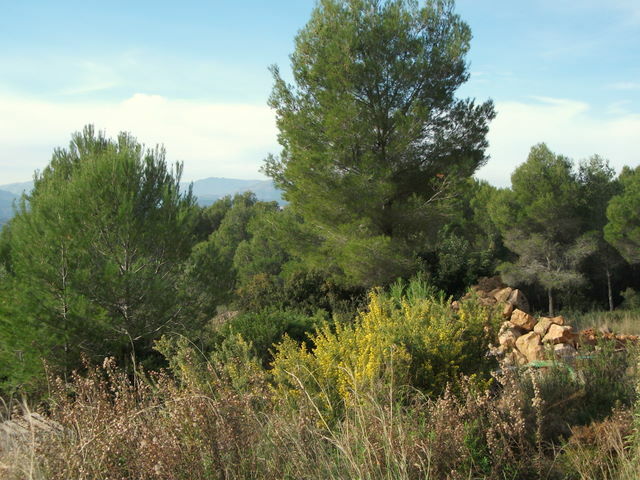 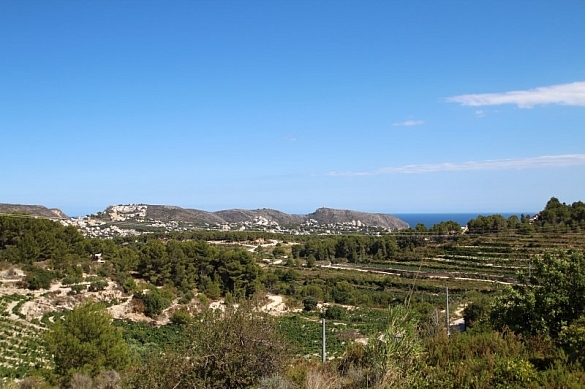 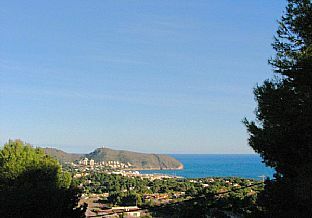 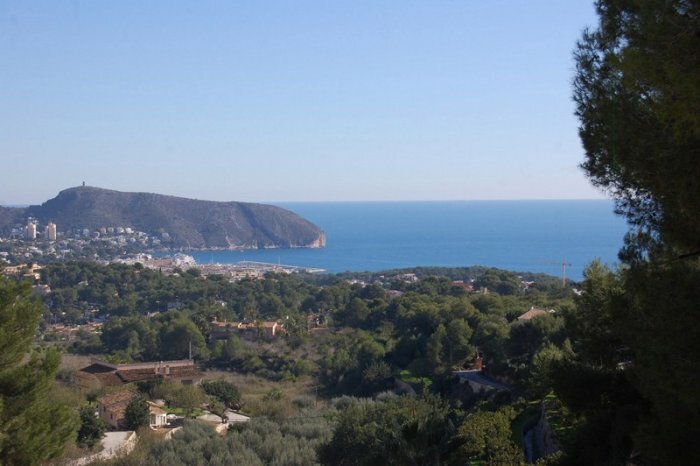 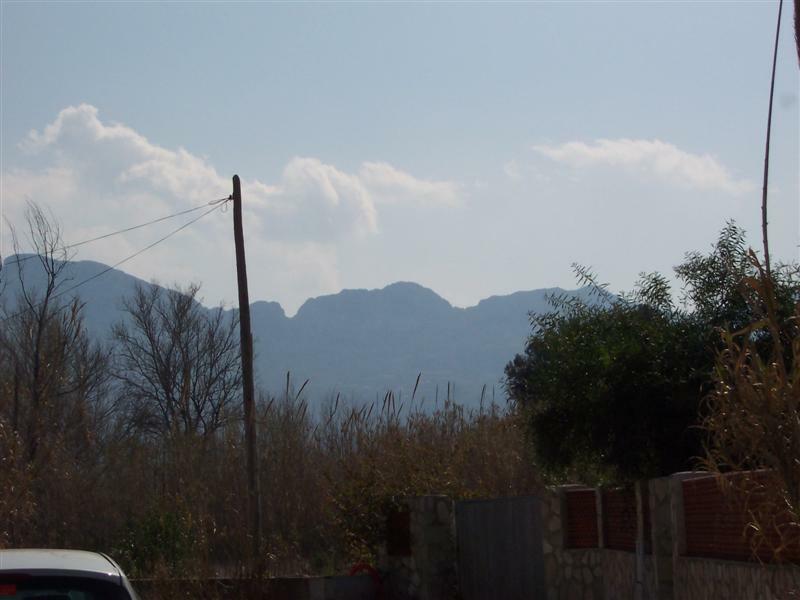 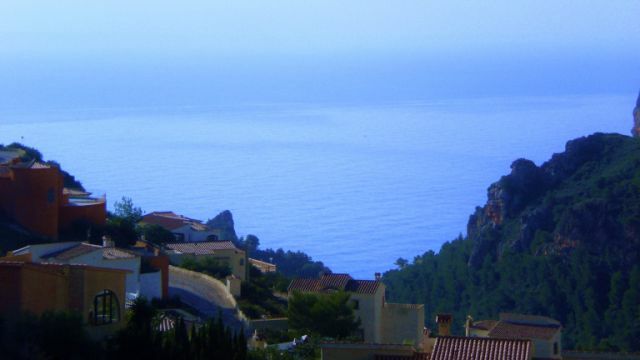 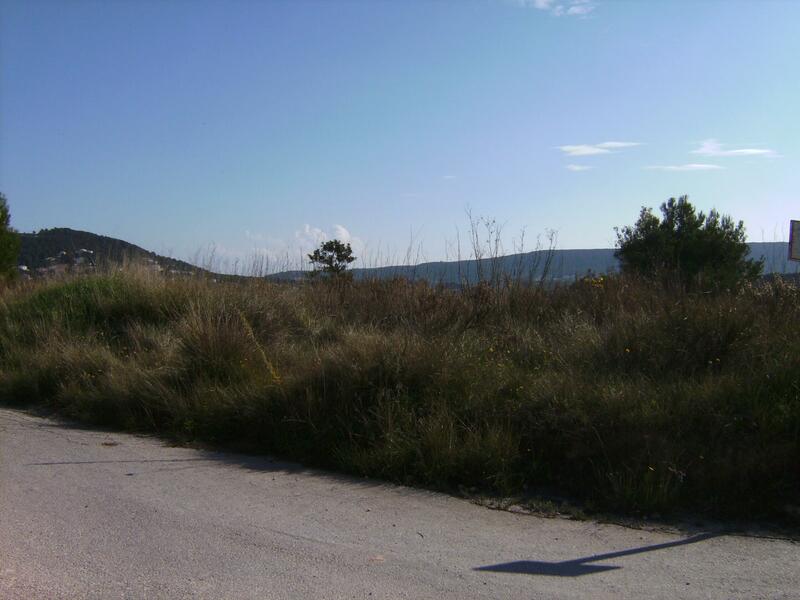 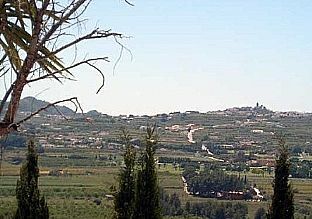 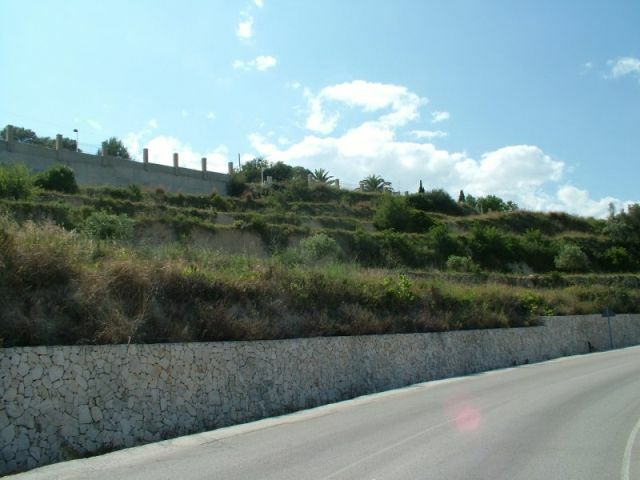 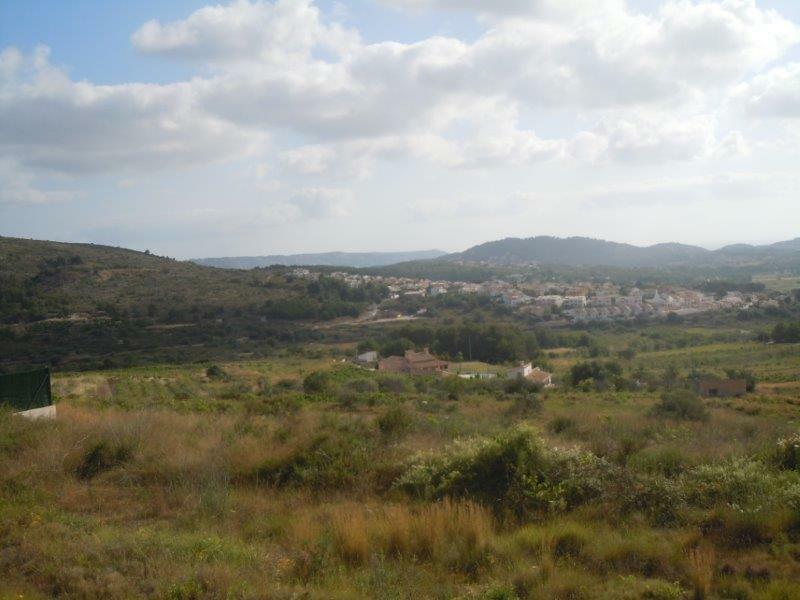 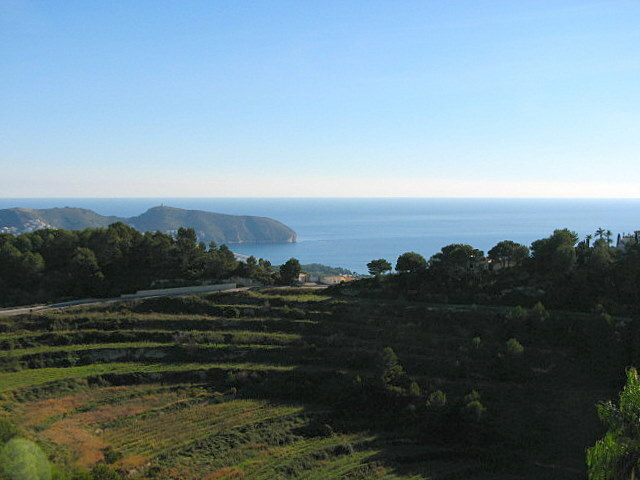 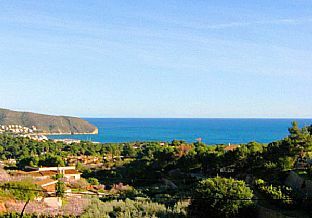 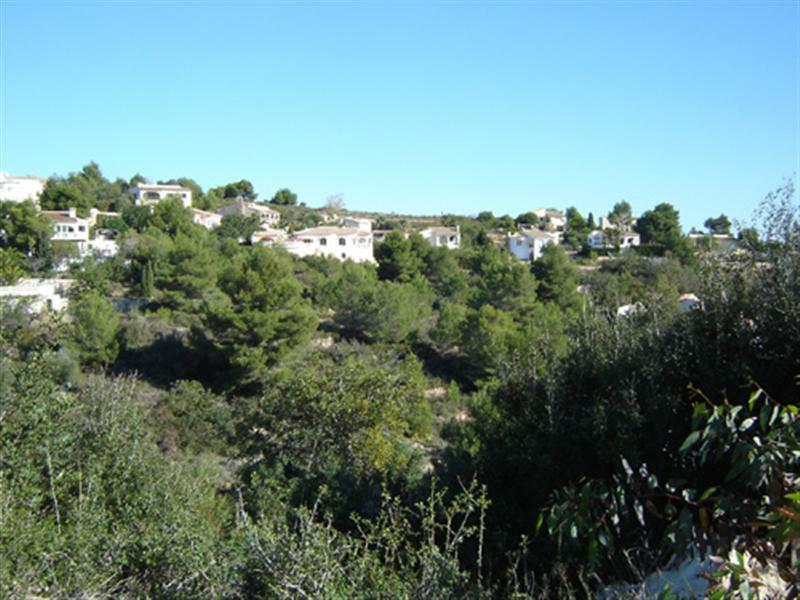 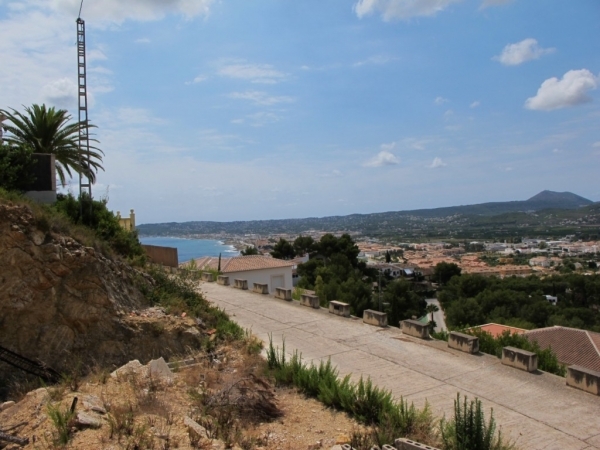 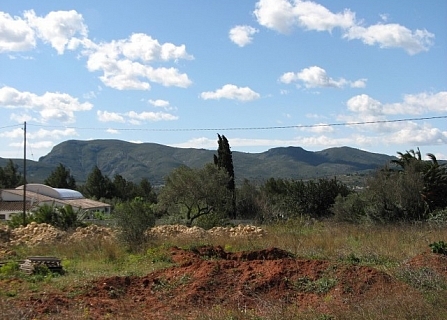 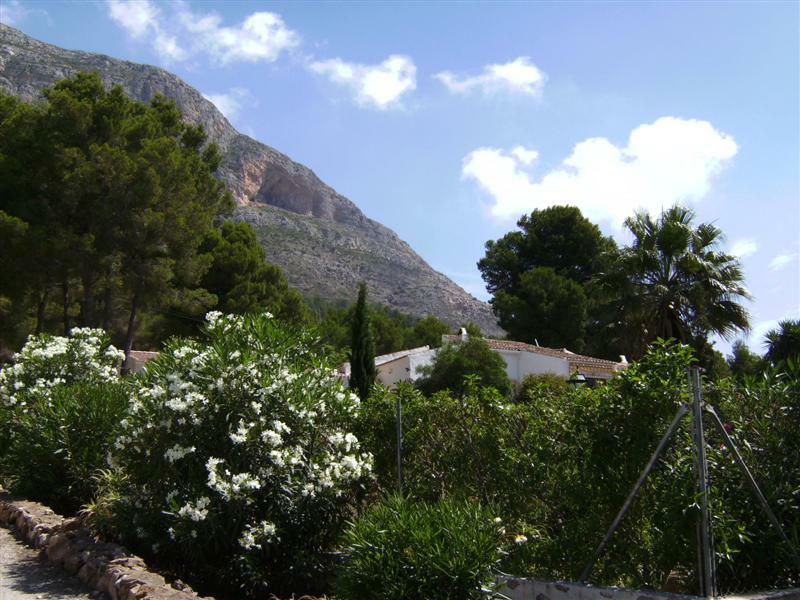 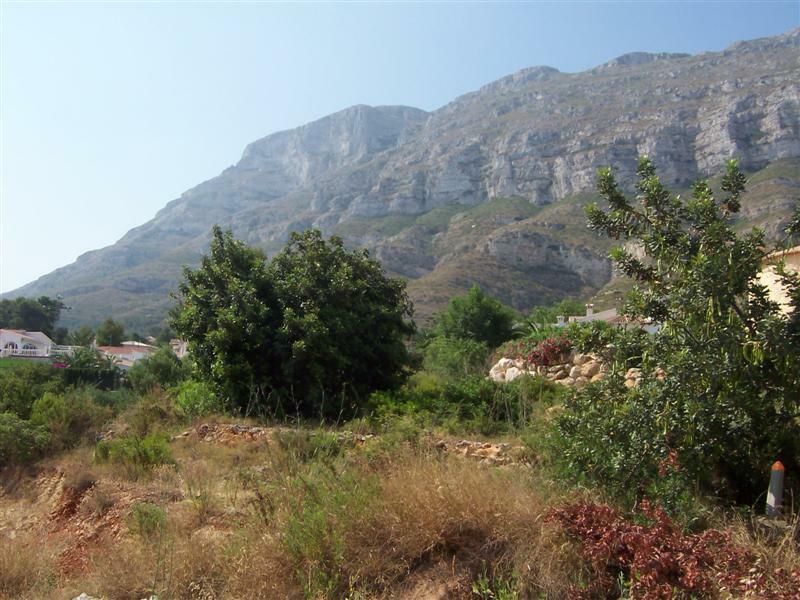 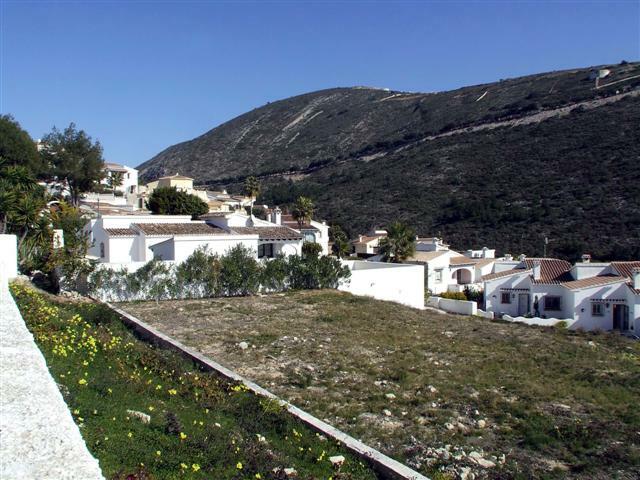 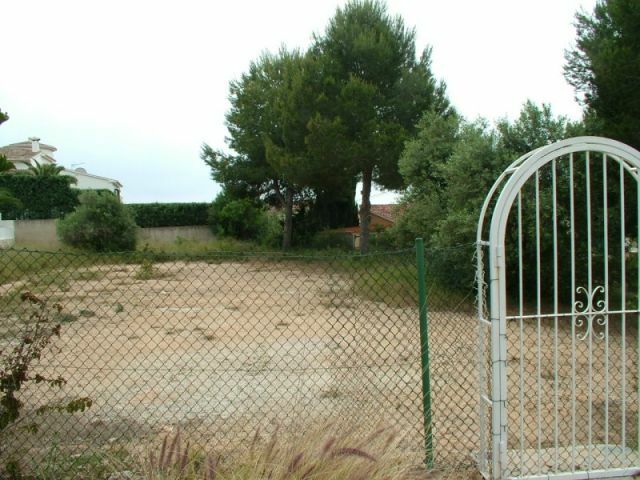 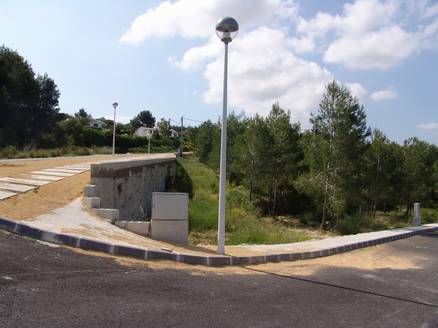 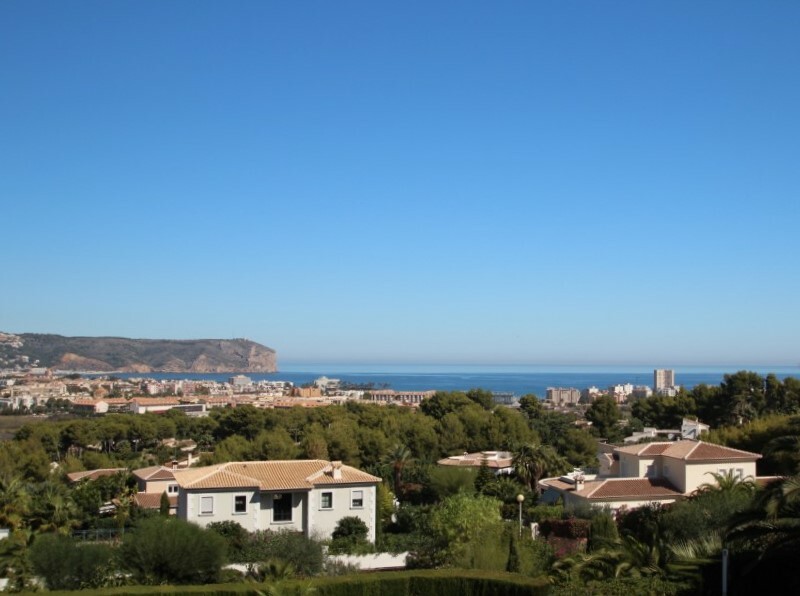 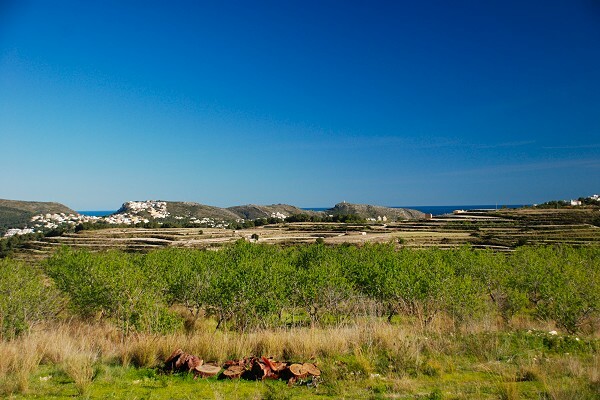 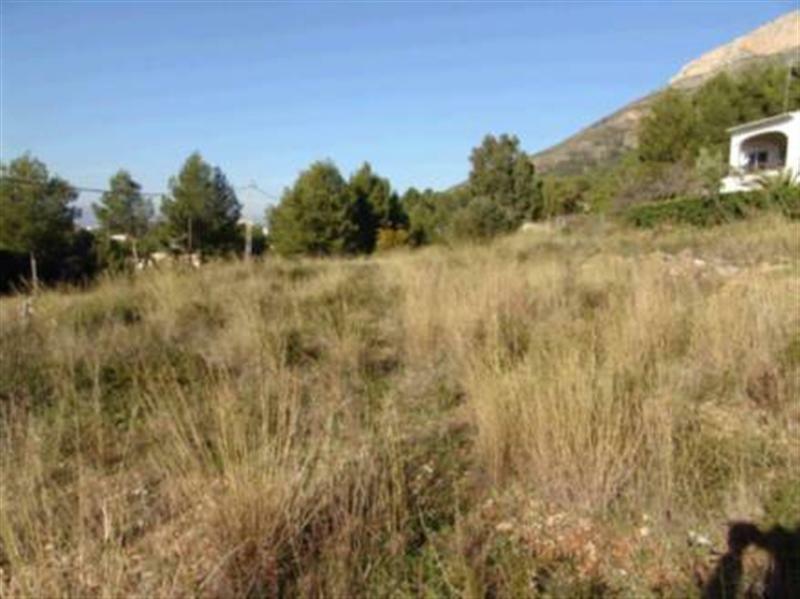 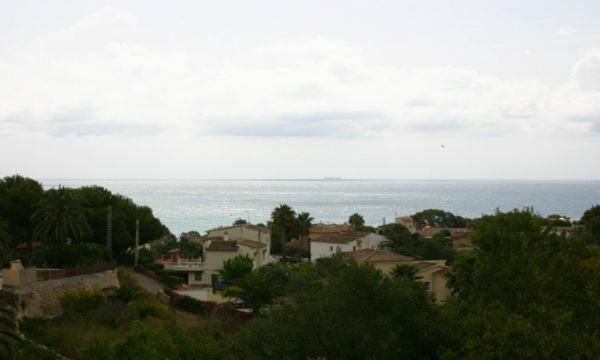 Building plot in the Castellans area of Javea, just a short distance from the old town. 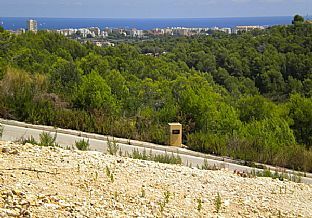 €180,000.